Jean–Paul Guerlain is one of the most famous perfume creators in the world. He was the last perfume master of the family house, Guerlain, and held that position for over forty years. During this time, he created the some of the biggest hits of the eponymous house with his own perfumes: Vétiver, Habit Rouge, Samsara, Chamade, Nahema, Guerlinade, to name a few, among others. He retired from this post in 2002. He joined the “My Exclusive Collection” start-up in the spring and his new fragrances are anticipated to be released in early 2017. This French start–up will specialize in luxury products and perfumes. Convinced of the power of the French savoir-faire in creating exceptional perfumes, he decided to contact Jean–Paul Guerlain, one of the esteemed “noses” of our time. Guerlain could not resist taking up the challenge as a perfume creator again. 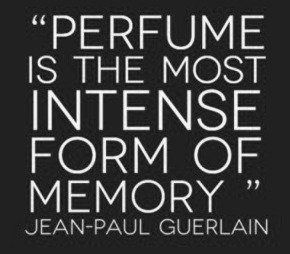 “Perfume is the most intense form of memory. It must be a promise of happiness. It also represents beauty, elegance, a touch of luxury, a personal and intimate journey,” said Jean–Paul Guerlain. “Our aim is to restore the actual essence of traditional perfume creation and French craftsmanship with a collection of modern fragrances linked to today’s world: universal, connected and ethical. A perfume is a work of art which must go through time and space against the grain of current trends dictated by the marketing and financial performance.” confirms Stéphane Laffont-Reveilhac. The first perfumes for men and women will be released at the beginning of 2017. Produced in France, respecting the highest level of bioethics and sustained development, the perfumes will also be included in a line of cosmetics and products for facial and body care. 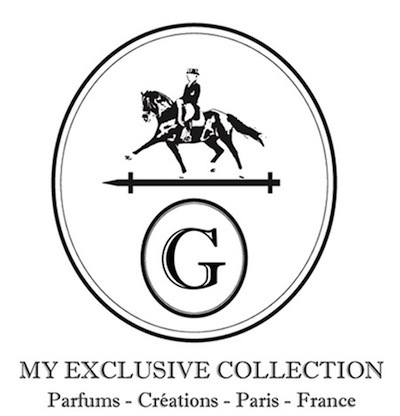 The collaboration between “My Exclusive Collection” and Jean–Paul Guerlain is a true innovation in the perfume world. “It is also an exciting adventure involving people who take great pride in what they do, as well as a unique opportunity. The search for investors has started and is aimed at partners who share our values and vision: to be true Ambassadors of French savoir-faire and luxury worldwide. Perfume is the essence of boundless dreams and our dreams are without limits,” concludes Stéphane Laffont-Reveilhac.